John Lewis to start selling Loewe TVs, speakers and Blu-ray systems | What Hi-Fi? 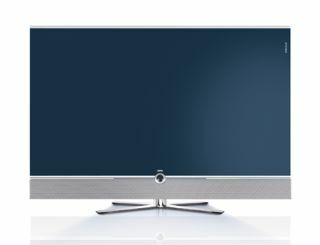 John Lewis is to begin selling Loewe's range of upmarket TVs, speakers and Blu-ray home entertainment systems. Initially four stores will stock the Loewe range: Oxford Street (London), Bluewater (Kent), High Wycombe (Bucks) and Cribbs Causeway (Bristol). All four stores will have areas dedicated to Loewe's home entertainment range. "We are seeing a strong trend for customers investing in premium electrical products that will stand the test of time in terms of functionality and design," says John Kempner, buyer for vision at John Lewis. Loewe already has a presence in prestigious stores such as Harrods and Selfridges, and has 11 of its own Galerie stores in the UK, with a further four due to open in the UK and Ireland before the end of the year.